Swissport Pacific Annual Awards winners were honoured at a ceremony and dinner on Wednesday night in Brisbane. Senior Vice President Pacific Rob D’Alessio presented trophies to the winners in front of support office team members, acknowledging their incredible success despite tough competition. 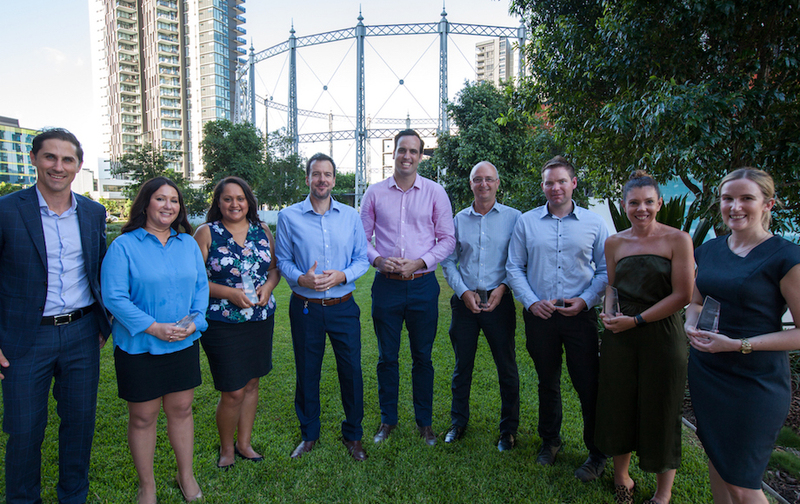 “Each of our award winners – the teams and individuals – has gone above and beyond during the past twelve months, achieving exceptional results for our business. The Awards winners enjoyed a celebratory dinner at Otto Ristorante with the Swissport Pacific Executive team. At the end of last year, Swissport Airport Management and Support Office teams nominated teams and individuals for the various categories.